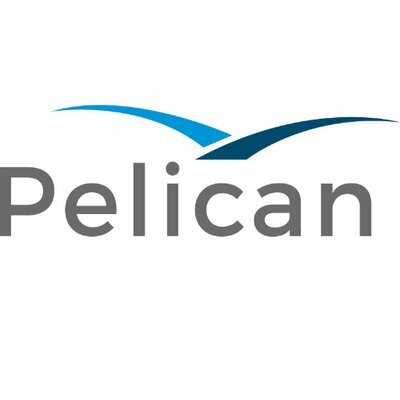 Pelican, a provider of artificial intelligence (AI) powered payments and financial crime compliance solutions for banks and corporates, has launched its Pelican Innovation Hub. The hub is not one in the traditional sense – i.e. a place for start-ups to turn up wearing jeans and get all creative. Pelican’s version is a partnership model as it seeks to work with banks. The firm says it will offer the whole package – from proof of concept, prototype development, to final production and service deployment, either on cloud or on premise. The hub uses the modular PelicanPlatform and incorporates technologies such as AI, machine learning (ML) and natural language processing (NLP), real-time payments, open APIs, and omni-channel UX. In addition, banks can partner with the hub through a subscription model on a use-case basis. Pelican is hoping to attract partners with its 20 years of experience in payments and banking. Parth Desai, founder and CEO of Pelican, says it can help banks on their “digital journey to innovate and enrich their own service offerings” as its hub opens them up to its “proven and agile integrated technology platform to banks”. In an exclusive interview with Daily News at Sibos, Desai wouldn’t give specific names of banks involved with the hub – but he says it is working with two organisations and “engaging” with three others. Ultimately its hub is Pelican’s way of keeping up with industry demands – and Desai cites such examples as Swift, SEPA and the more recent craze for open banking. While Pelican is targeting all banks, our interview revealed a focus on tier 2 banks – which are “seeking to act like bigger banks”. Banif Bank in Malta has selected the Pelican Transaction Banking platform. The solution will provide end to end automation of both Swift and single euro payments area payments, including integration with over the counter instructions, Banif’s internet banking system and back office.